Prominent & Leading Manufacturer from Kolkata, we offer condenser tube cleaning brush, boiler tube cleaning brush, cleaning brush, cup brush, kulphy tube cleaning brush and tube cleaning brush. 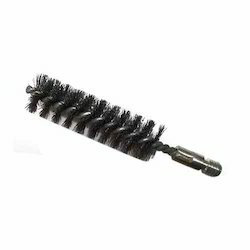 We are instrumental in offering wide range of Condenser Tube Cleaning Brushes. These are very durable & easy to use. 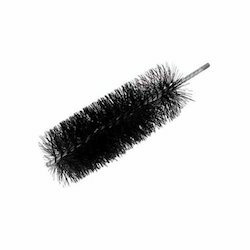 The Condenser Tube Cleaning Brush brush we design, make the cleaning experience a happy moment due to its comfortable grip & weight. These are available in various sizes & at economical rates. 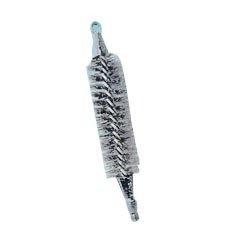 We also offer wide range of Boiler Tube Cleaning Brushes. These are designed in accordance with their usage for cleaning light & delicate vessels. Specially designed by our team of experts, these can be availed in various sizes, patterns & ranges. It's generally made by SS, MS, Brush, Nylon. Generally use for remove dust from industrial product. We offer to our clients Cup Brushes. These are highly appreciated by our customers and are widely used for removal of rust, paint and burrs. Our valued clients can also avail these brushes from us as per the customized specifications and requirements. 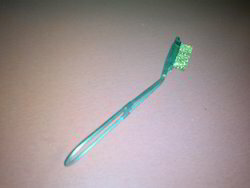 These Cup Brush are very durable & easy to use & can be availed at very economical rates. Being a customer-focused organization, we are engaged in offering a wide assortment of Kulphy Tube Cleaning Brushes. 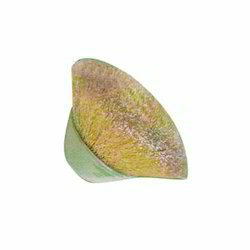 These can be availed by the clients in a single stem and single spiral construction for hand use. We offer customized solutions of these cleaning brushes in a double-stem/single or double spiral for powered use and are also fabricated with fine quality wire to make these ideal for narrow tubes. We offer these brushes to the customers at industry-leading prices. Looking for Cleaning Brush ?